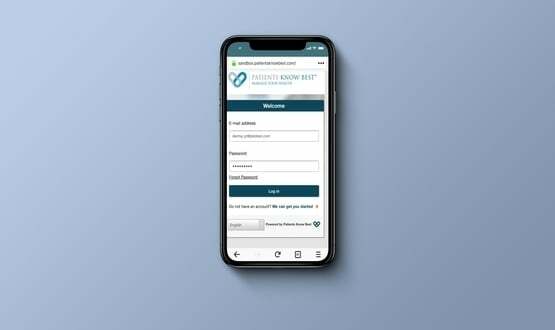 NHS Dartford Gravesham and Swanley Clinical Commissioning Group (DGS CCG) has gone live with a mobile-based repeat prescription ordering and management app. 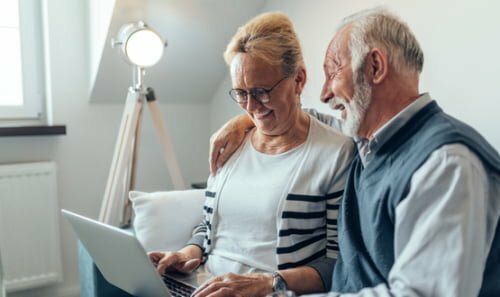 Healthera has been commissioned by NHS Dartford Gravesham and Swanley CCG as the exclusive digital prescription service for patients in the region. As of 3 September, the service is intended to replace the traditional method of ordering through a pharmacy or GP within the CCG. Healthera is intended to simplify the prescription ordering process, which usually involves paperwork and is laborious for pharmacies, GP staff and patients. Similar to prescription ordering app Echo, Healthera allows patients to manage their NHS prescriptions via their smartphone. Orders are reviewed by a team of NHS medicine coordinators, under a scheme called the Prescription Ordering Direct (POD). 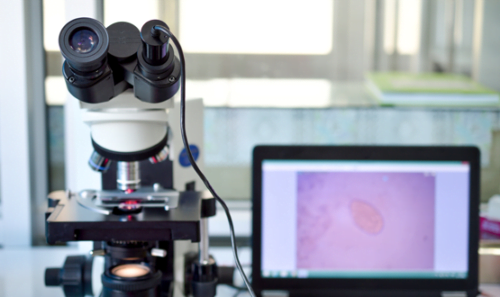 Once ready, the chosen pharmacy will notify the patient, who can track the process via the mobile app. Medication can be collected from the pharmacy; alternatively patients can have it delivered to their home. 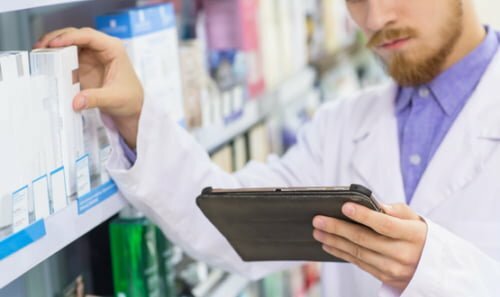 To facilitate the partnership, Healthera has integrated its system with DGS CCG’s POD workflow and has offered its cloud platform to more than 60 pharmacies in the region. As a result, all 135,000 patients registered with the 16 participating Healthera GP surgeries will be able to order prescriptions from any pharmacy within NHS Dartford Gravesham and Swanley CCG. As well as providing two-way messaging between pharmacies and patients, Healthera offers records and analytics to help patients manage their medication. Meanwhile, a “carer mode” enables ordering on behalf of family members. Healthera was founded in 2015 by Dai and fellow Cambridge University alumni, Quintus Liu and Martin Hao. The start-up recently raised £3 million in first-round funding, which it plans to use to scale its app across the UK. Do they have access to the GP record then? Yes that’s correct, the POD has offsite access to vision and EMIS, the two softwares we use in the DGS area. Do the patients know that? I can’t find a privacy notice that clearly states that. Do the GP practices make that clear in their privacy notices? Together with the legal bases for such access? Are Healthera maintaining the equality between pharmacy partners, or are they offering pharmacies a chance to pay to upgrade their listing on the app? Quintus from Healthera here. With CCG sponsorship, we’re proud to offer all pharmacies: independent, multiple, or corporate, full features on the app. If they choose to keep their patient engagements offline, they will still be listed for patient’s choice but can disable two-way messaging. 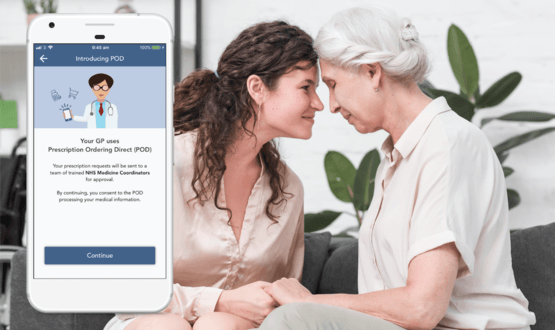 Are patients within the CCG still able to, or continue to, request medication though other apps, such as Patient Access, Evergreen Life and Echo? Are they being forced to use this as the only option? I’m from Healthera and I can answer this. GP apps like Patient Access and Evergreen are still fine to use. The CCG just prefer requests going through the POD as it could save the GP’s more time and reduce wastage. If an app is sending an order from a distance-seller pharmacy, that counts as a third-party order which is no longer accepted. How will this business still be around when the NHS app is released from NHS Digital next year, when you can order through the official NHS app rather than this one ? Interesting point. I’m from Dartford and just picked up this app. IMO the NHS app is just reinventing the wheel, and who knows if it will be better than other GP apps like Patient Access, etc which has been around for ages? This is the only app that didn’t try to suggest me an online pharmacy and gave a direct link to my own local pharmacist. I can see the rationale behind the CCG sponsoring it. Quintus from Healthera here. First of all, thanks for supporting our app in the POD early on – your feedback will allow us to keep improving our service! Healthera is fully supportive of the NHS initiative to introduce its own app. Just as you say, the GP app market is currently filled with apps made by system providers with no real incentive to provide a good experience, as such the vast majority of all medications are still managed manually. The NHS is right to introduce an alternative to set the bar higher. Healthera is taking a different approach, bringing change by digitising all our local pharmacies FIRST, then using this supportive network of pharmacists to work with innovative NHS bodies like the DGS CCG. Our work has great potential to improve more lives by linking them with underused clinical resources at their pharmacy. We have lots more digital health features coming in the near future that go far beyond what GP apps can offer. Stay tuned! I consider myself quite techie. Which apps do you enjoy using? And how many of those are built by the government? Does that answer your question yet? I’ve taken a look at the nhs app and I think one thing it’s doing a good job at is trying to be Big Brother, making us take a video of ourselves holding up a passport – NO THANKS.